Based in Gloucester, MA, Taormina Architects, LLC provides architectural services throughout the New England area. 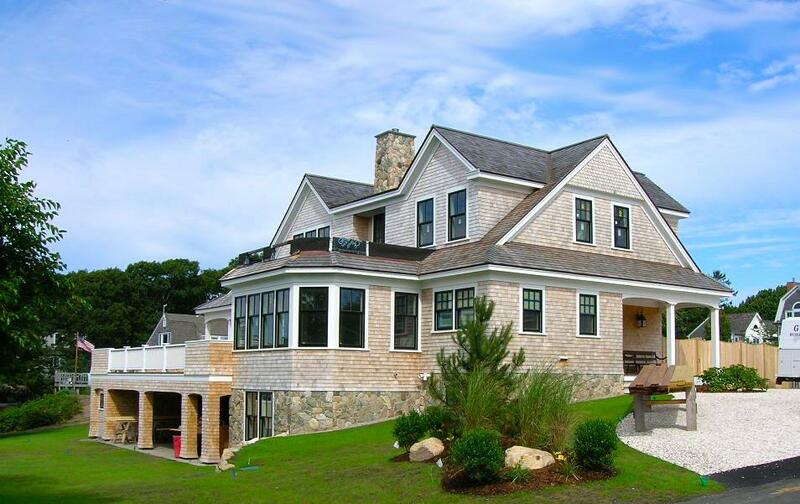 Taormina Architects, LLC is a full-service firm that specializes in custom residential & light commercial projects. Principal Joe Taormina is personally involved in all aspects of a project to ensure that your specific project goals are met. There is just one person to call, from start to finish. We provide a highly collaborative approach and want our clients to be involved in every step of the design process. After all, it's your building... not ours! We believe that function is equally as important as aesthetics. We take great pride in our ability to listen and communicate effectively, while maximizing the value of all team members of a project. Taormina Architects. LLC provides comprehensive services ranging from site selection, design, permitting, hourly consultations to construction management. We bring your vision to fruition and keep you excited every step of the way! We are experienced with and happy to advise in the use of eco-friendly products and green building techniques to make your project as energy-efficient and environmentally-friendly as your budget allows.